A blend of deep red and bordeaux gives us this chic color we like to call claret. 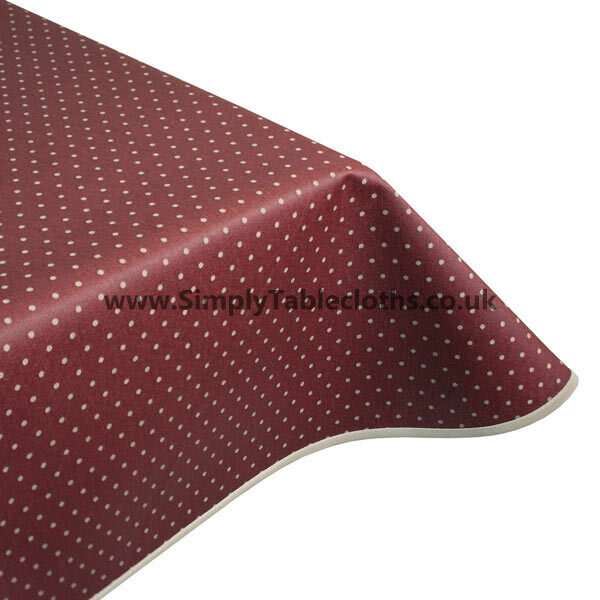 Its unique shade is the perfect complement to a dining room set, while the polka dots add a bit of visual interest. 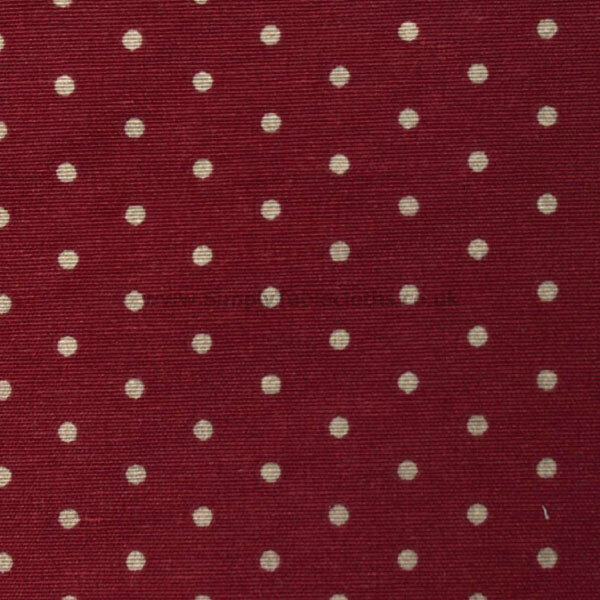 Preppy and fun, this pattern is a classic that is a favourite for all ages. When you’re finished eating, simply wipe clean the vinyl surface – it couldn’t be easier.